Building Engineering includes all classic building types that are constructed above ground, where people can live, work und where goods or commodities can be produced. These mainly include residential buildings, office buildings and business or commercial buildings as well as industrial buildings such as factories and storage halls, agricultural buildings and public high-rise buildings, such as school buildings or town halls. In cooperation with our sister company TBH, we are also able to supply and develop a wide range of services concerning any technical equipment that the project may require. 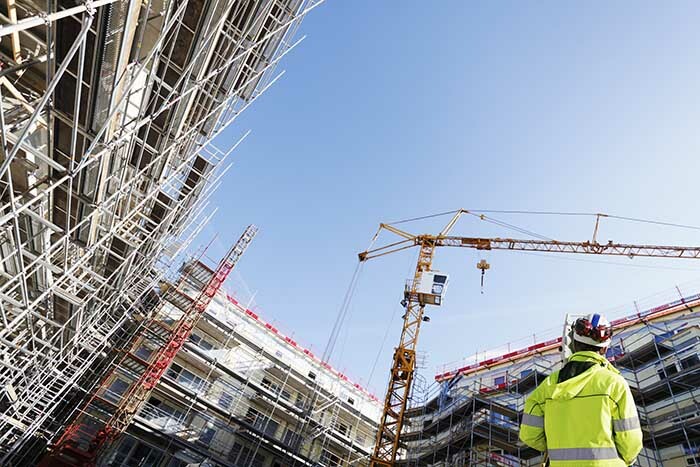 Our teams expertise covers all aspects of building engineering, with our main field of activity in the development and implementation of residential, office and industrial facility construction as well as in the renovation and restoration of existing structures.